It has been discussed in previous articles how the universe is provably composed of one geometric form. This form has been shown to be an extremely interesting anomaly—consisting of both the nature of the infinitesimal and the infinite. 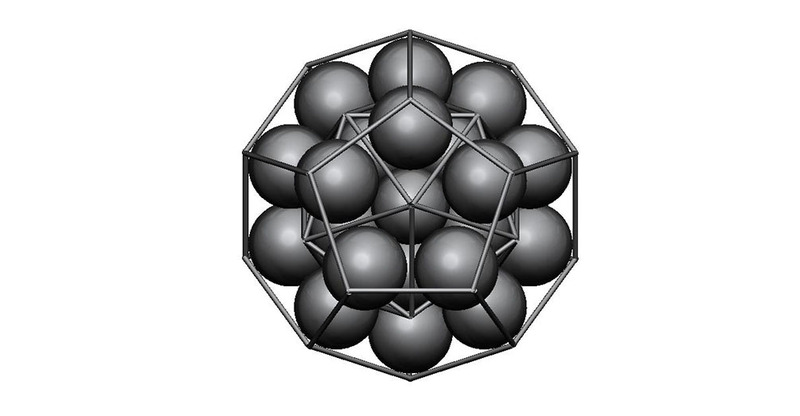 As we have learned, this anomaly is full of potential, and even though it is essentially one form, this form can yield a virtual infinity of possible substructures and superstructures. This concept of the Mandelbrot set was groundbreaking the moment it was discovered. Ever since then, it has been making bigger and bigger waves in the various disciplines of alternative science. The relationship between the Mandelbrot set, the sphere, the spherical torus, the golden ration, and the nested Platonic solids all combine to form the universal geometry we have come so used to seeing. As it turns out, there is a fundamental form which is said to have started this dynamic combination of universal structures and lifeforms. This is the form of the photon itself. 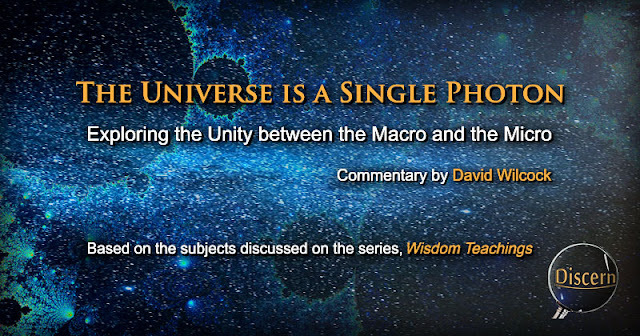 This article is a breakdown of the topics discussed in the Wisdom Teachings series on the subject of the photon. More specifically, it may help to prove the point that the structure of the photon has manifested numerous times in the area of physics. As we will see, scientists have made monumental discoveries on this fundamental wave/particle. This material can be rhetorically dense and complex. However, once we see the applicability of sacred geometry in the form of the photon, the explanation will seem incredibly simple. The attempt to conceptualize the macrocosmic and the microcosmic as being one and the same can be a challenge for some. The unity between these worlds can seem multidimensional and significant on numerous different levels, and they are. However, if we consider the numerous manifestations of the sacred geometric forms discussed in past articles, these concepts may be more easily understood. When we consider the universe at its farthest known reaches, we have what is commonly considered dust, or the fine particulation of the original generation of the universe. This dust is the product of the great expansion that created the universe. From the farthest reaches inward, it is very likely that we will see the exact same geometry at every level of scale down to the central, microcosmic photon which the Law of One says began the entirety. According to the Law of One, the photon is a living being—an essential consciousness from which the entire universe fractalized. The form of this photon expanded outward into the virtual infinity of existence. This single photon has been discussed in the Wisdom Teachings series as having the shape of the Mandelbulb. That discussion was descriptive. However, the fractalization of this form has another essential structure along with the Mandelbulb. 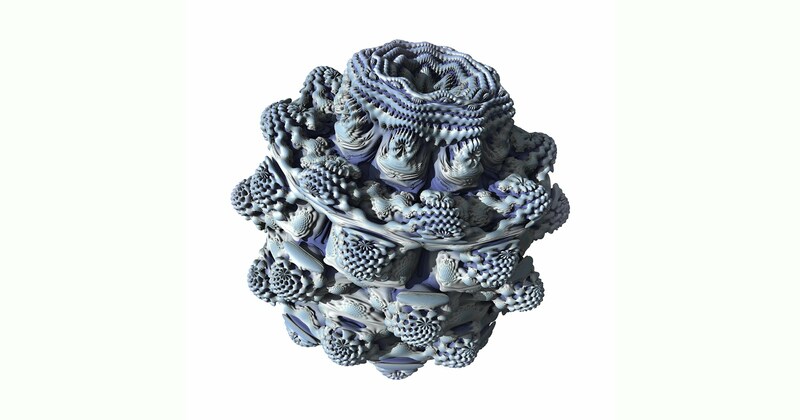 The Mandelbulb shows strong similarity to the close-packed spheres which form the nested Platonic solids. We have discussed the significance of the merkaba in past articles and how it is this form that can be seen in countless ancient, sacred artworks from around the world. We see the Buddhist and Sri Yantra mandalas, the Star of David, and ancient artworks from numerous Judeo-Christian churches. 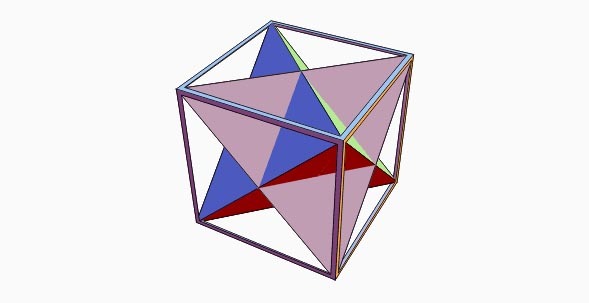 These depictions of the star tetrahedron may be the key to understanding the form of the photon. In fact, in the episode of interest, we are given significant proof that it very much is.